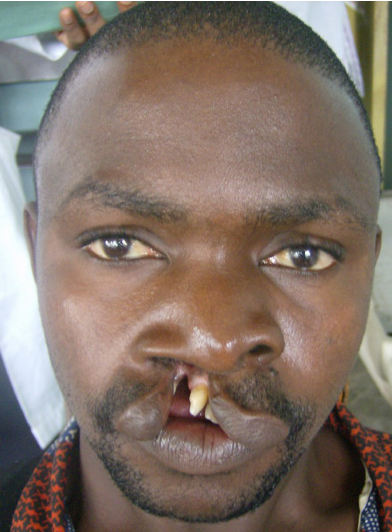 The Federal Medical Centre, Katsina, has been besieged by patients with cleft and other facial deformities, following a free surgery and treatment being offered by a private organisation, Cleft and Facial Deformity Foundation. It was learnt that the medical services, which began over the weekend, will last for one week. No fewer than 100 patients from the state and its environs had registered for the surgery and treatments as of Sunday. One of them, a three-month-old baby girl, Anamu Fatimah, was brought from Niger State by her parents for the cleft surgery on Sunday, while another 63-year-old man from Katsina State, Aidu Musa, had been slated for surgery for the fixing of his upper lips, among others. The CFDF Director, Dr. Seidu Bello, said the foundation was conceived about six years ago to serve as a platform to proffer solutions to the facial deformity scourge. He said, “We have traversed 16 hospitals, including the ones in the Federal Capital Territory, Abuja, Lafia, Minna, Lokoja, Jalingo, Benin, and Taraba. We have operated on 642 out of over 928 patients in attendance. “One major challenge is the care for large tumours. The operation is more elaborate, with materials and fund requirement more extensive. In fact, it costs about N1.2m to manage a case.